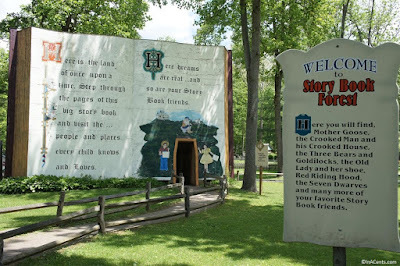 It is always a treat to check out what has been voted “Best Kids Park in the World” by Amusement Today, and “Best Park for Families” by the National Amusement Park Historical Association. Of course I'm talking about the beautiful Idlewild and Soak Zone destination! Since 1878, the park has been providing smiles all around and it seems like every mom I talk to tells me how much they love Idlewild. 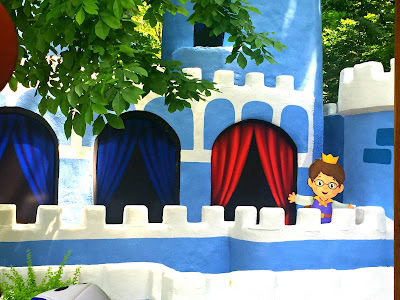 One of the reasons I love Idlewild is because of the variety of attractions for kids of all ages. There are 18 major rides and 14 kiddie rides, but Story Book Forest and Jumpin’ Jungle provide extra unique features. Add in a large water park and you've got a pretty spectacular destination! 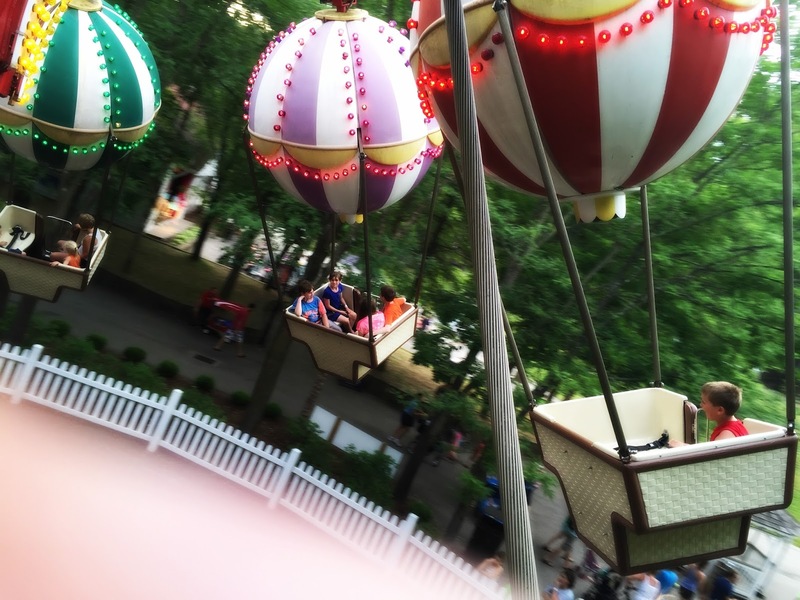 I suggest getting there right at opening time and heading to the rides your kids love the best. This helps avoid long lines! And then there's Jumpin' Jungle. A work out just looking at it, right? Grab your burlap sack and head down the slide! 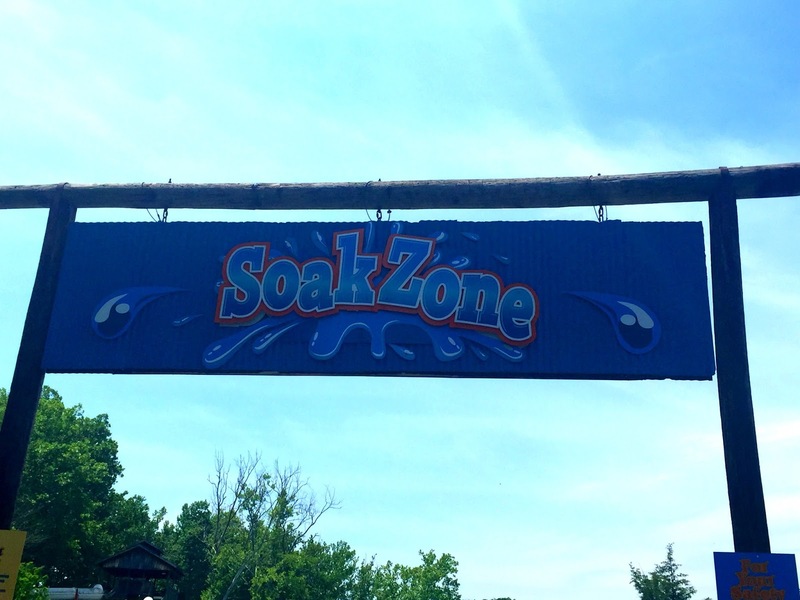 If it's a hot summer day, by this time you might be ready for a little SoakZone action! 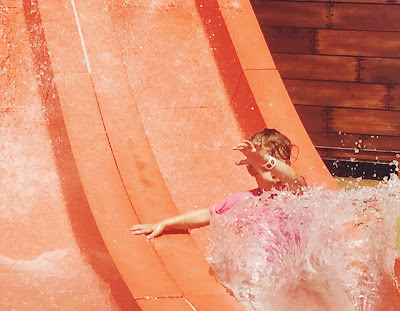 SoakZone has something for all ages including the a toddler pool, wave pool, pirate ship, lazy river, big fast water slides + more. A pirate ship with a tipping bucket! And perfect for babies and toddlers is the Little Squirts pool and water area. Maxing out at two feet deep with zero depth entry and lots of fun water features. 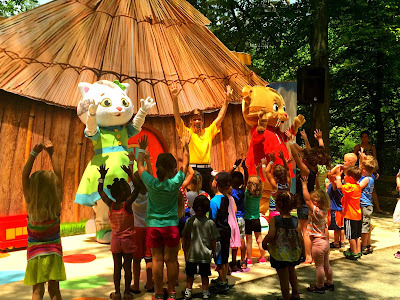 The exhibit that everyone was waiting for last summer has arrived...Daniel Tiger! 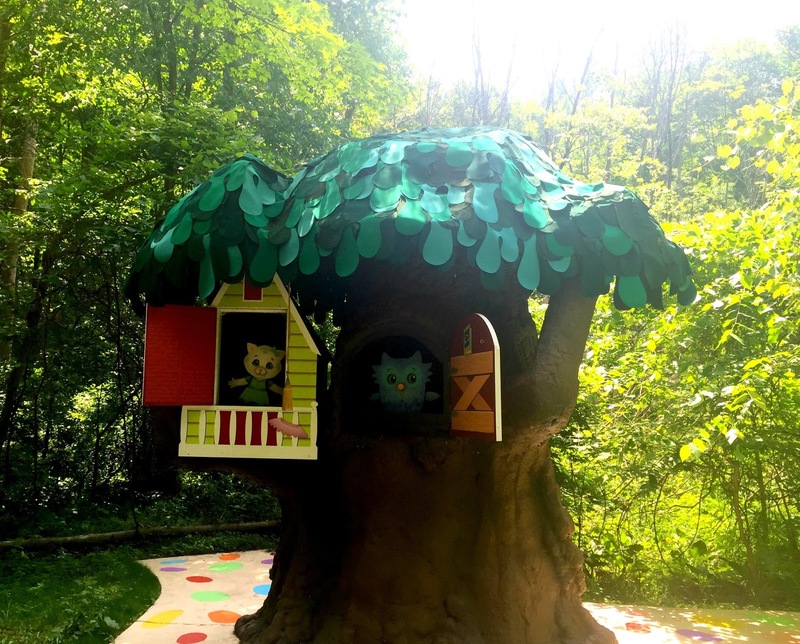 Take a ride on the Trolley through Daniel Tiger's Neighborhood and invite everyone to come to the Hug N' Song. (That phrase will get stuck in your head!) The new face lift of all the exhibits look great. 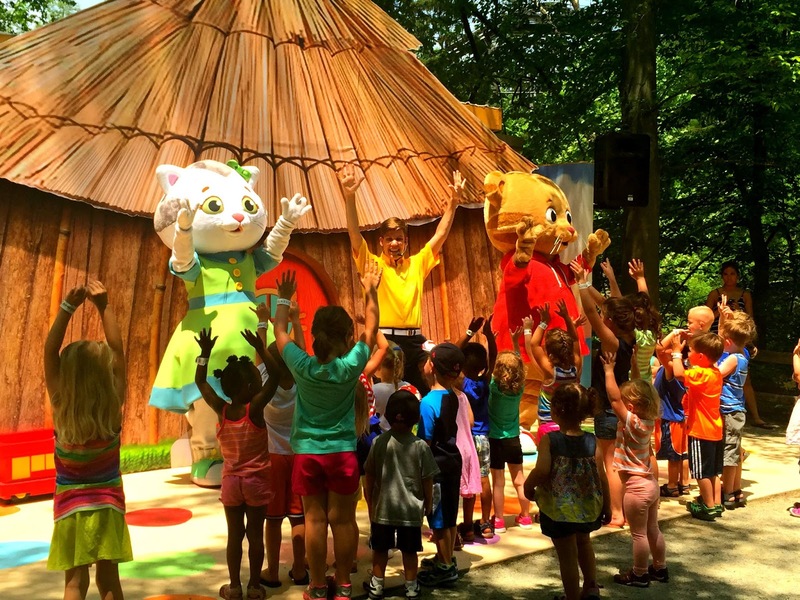 And don't forget to take in the interactive afternoon shows where Daniel Tiger and Katerina Kittykat make an appearance. Story Book friends, Ricky Raccoon, and Duke the Dragon, Idlewild is welcoming “Grigsby” as their newest colorful character. This friendly monster will provide lots of smiles as he makes three daily appearances. IF your kids have any energy left at the end of the day, it is also prime time for short ride times! 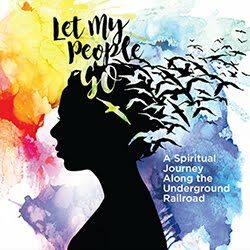 I also have a special discount code to save $11 on Regular Gate Admission tickets! Valid from June 1st, 2015 - September 7, 2015. Go here to purchase these discounted tickets! 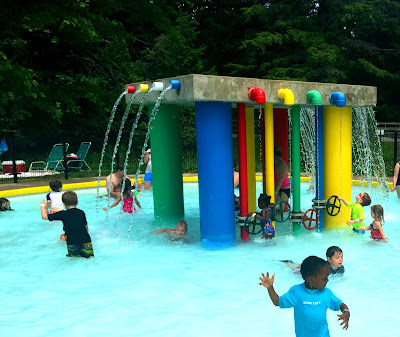 Idlewild & SoakZone is located at 2574 U.S. 30, Ligonier, PA 15658. They are open 10:30am - 8pm. Some rides do not open until 11 or 11:30.